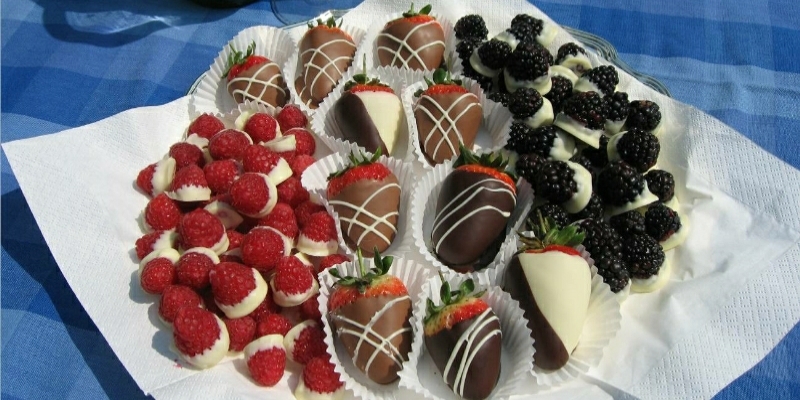 Chocolate dipped Summer fruits, chocolate strawberries and more. These are sooooo delicious! A selection of Summer fruits, choose any that you enjoy eating, dipped in milk or white chocolate and arranged on a platter. This is a really easy dish and looks amazing with all the colours, and leave a few strawberry stalks on as it adds to the whole attractiveness of it all. Chocolate desserts sometimes can be quite rich or heavy, but this is light, not too naughty, and lovely and juicy and tasty with the complimenting chocolate. 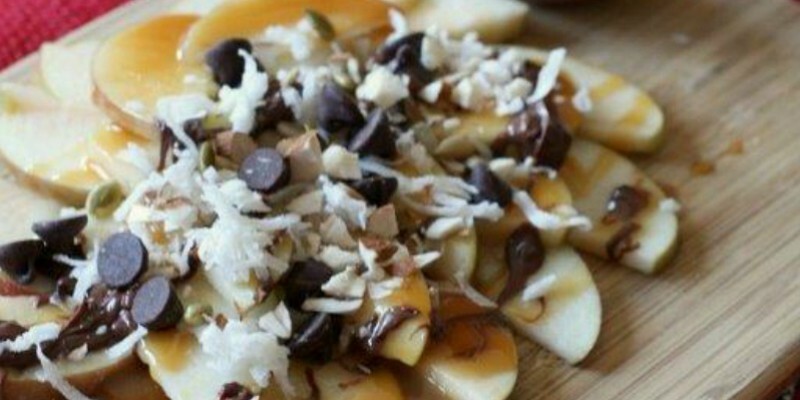 If you are going to a BBQ or for lunch at a friends these chocolate fruits are a real treat. 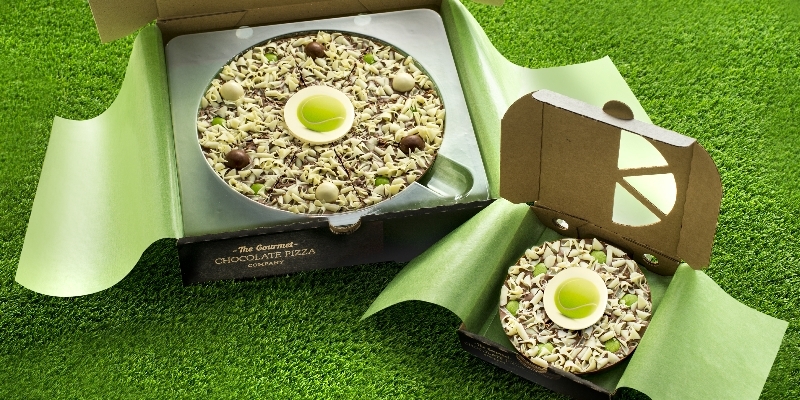 These can be really nice as a chocolate gift as I mentioned with friends and our brownies make great chocolate gifts too, if you have a nice little box from somewhere like Hobbycraft, with some pretty paper inside. People love handmade presents, it shows you've made effort and thought about them. Enjoy having a go at our latest recipe! The ideal way to melt chocolate in a glass bowl over a pan of simmering water, the water must not touch the bowl. Melt slowly until a few buttons or pieces remain and remove from the pan, be careful of the steam. Stir until the rest melts out and then dip the fruit individually and place on a sheet of greaseproof paper. I think the white chocolate and raspberry, and white chocolate and blackberry really compliment each other, and milk chocolate for strawberries, but it really is down to individual taste, there is no right or wrong. Leave to set completely and peel off and arrange on a platter..enjoy!